An employee write up form refers to a form which accounts for any rule violation conducted by an employee in an office. It is generally prepared by the HR department of an office and identifies the employee and provides a brief description of the violated action. Besides, these forms also offer correctional steps to be followed by the employee so that he does not enact such a violation in future. These forms are really important to maintain discipline in the office. 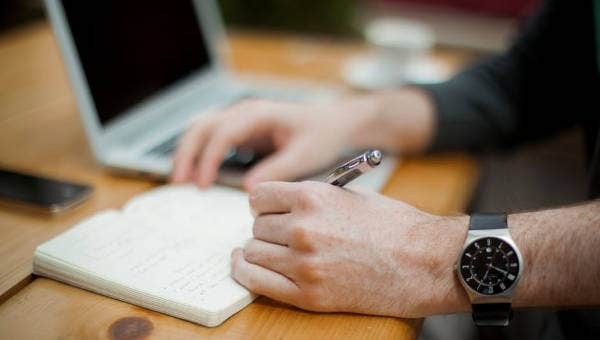 You have a standard employee write up form here which begins with the identification of the employee and then offers a checklist on office rule violations. You also have space for a brief description of the violation. 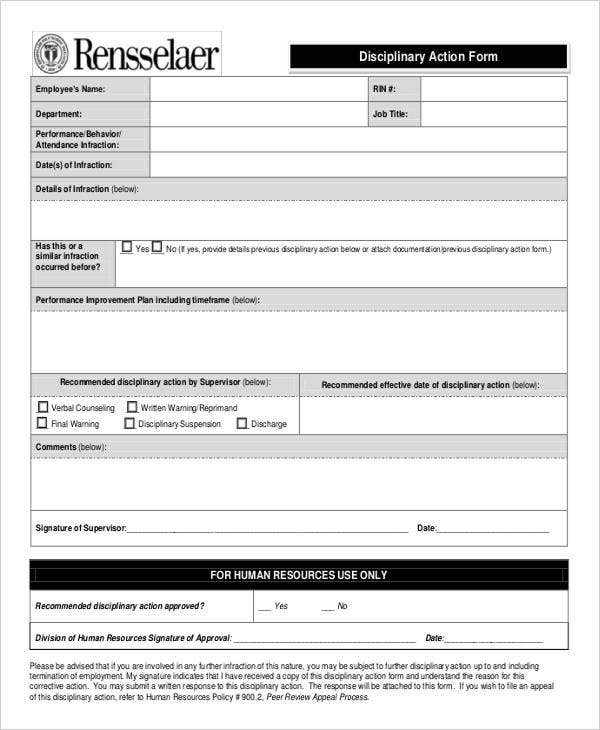 This student employee disciplinary warning form begins with the warning date, the name of the student, date of the incident, name of the supervisor and then you have a checklist on rule violations. You also have space for additional comments and comments by the student. You may also check Employee Write Up Templates. > What is included in an Employee Write Up Form? 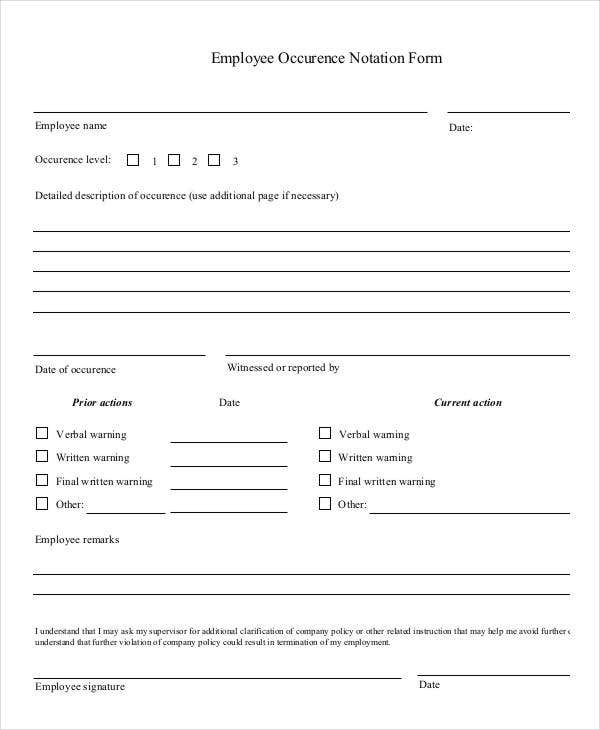 Your employee write up form should begin with the name of the employee who has violated a disciplinary action and the warning date. The name of the supervisor might be included just next to it. Then, a major section of the form is surely the checklist of the violated actions where the supervisor has to put a tick mark- based on the violation done by the employee. Besides, such a form also offers space to mention the summary of the violation. Sometimes, these forms also couple up as an Employee Evaluation Form and enable the supervisor to note down the corrective action to be taken to improve the performance of the employee. The form begins with the employee’s report on the workplace-related injury or illness and then you have a detailed incident investigation report with all the pertinent information of the accident. > What is the significance of Employee Write up Form? Discipline is important in every office and all employees are bound to abide by it. Any violation of the office rules must be condemned to ensure a healthy work ambiance in the workspace, and this is where an employee write up form comes in. Such forms are meant to document the violated action of the employee and are sent to the employee as a warning notice. This way, it conveys the message to the employee that his actions are being watched and he should better be careful from the next time. Besides, such forms also provide corrective steps for the prevention of such violations in future. 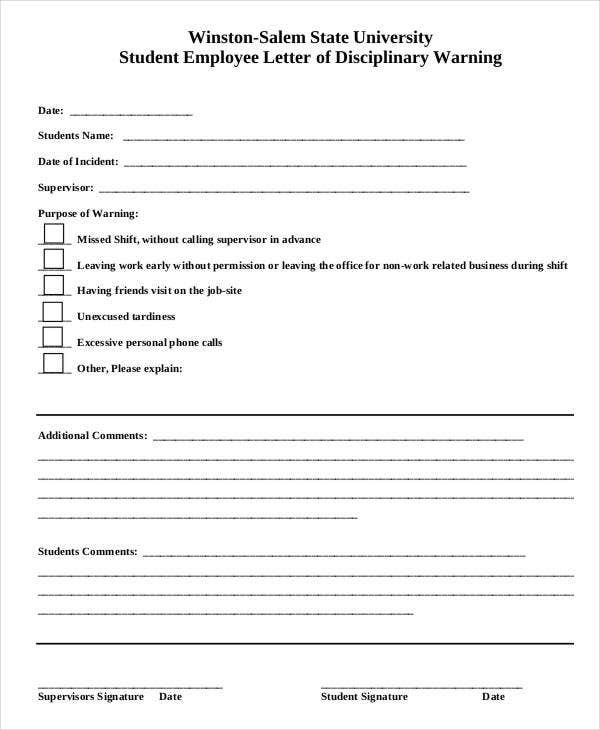 Are you looking for ideas on drafting an employee write up form? Well, in that case, you have the templates above to help you out. All of them have arrived with pre-structured employee write up forms so that you don’t have to start everything from scratch. You can simply download any of the forms and customize it.